Luxury apartments with vibrant features for a life of wholesome goodness! 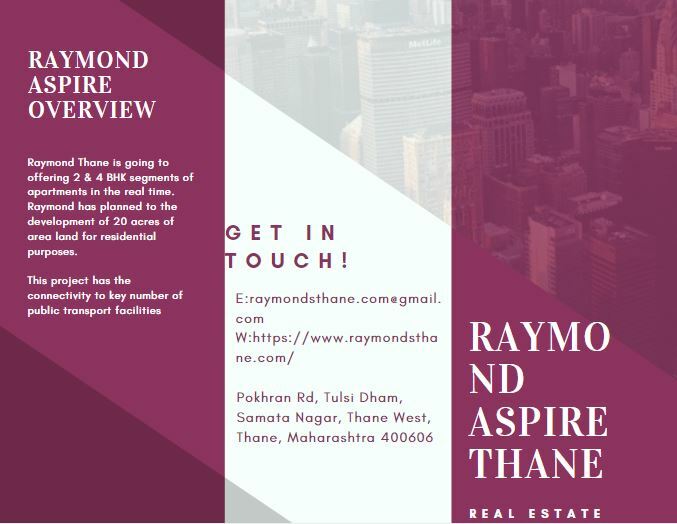 Thane is a popular city with a real estate market that is practically touching the sky.Raymond Aspireis one of the latest residential projects in Thane by Raymond Group that offers premium luxury and comfort for an enriched lifestyle! Spread over a land of 20 acres, this residential development consists of premium structures that offer 2BHK and 4BHK apartments that are high on luxury and designed to delight! With large apartment areas, the apartments at this development offers fabulous luxury space that will always make you feel happy and free. 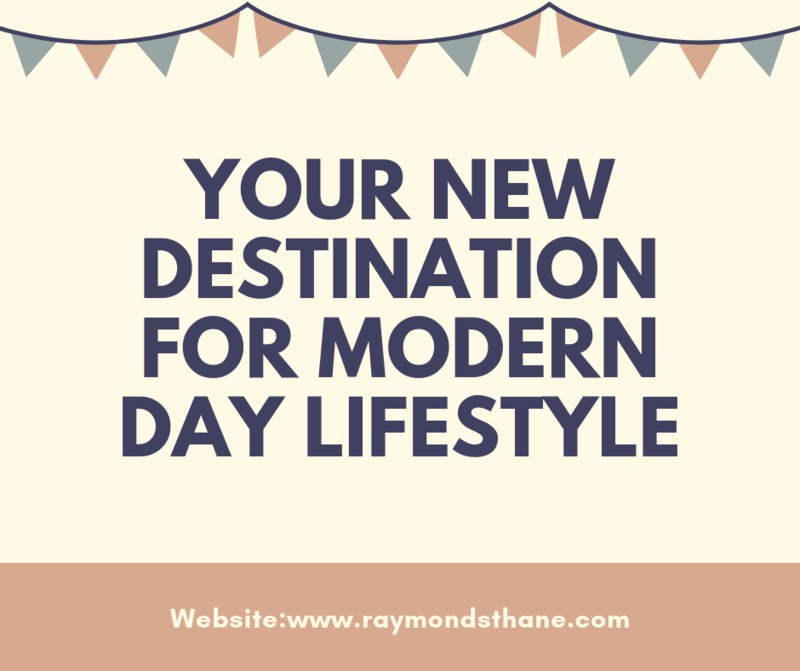 Raymond Aspire Thane is your new destination for a modern-day lifestyle! You will find spacious apartments that provide beautiful natural lighting, air flow and contain posh fittings & fixtures, premium flooring, marvellous kitchens with high-quality platforms, large balconies and windows providing landscape views, multiple safety features and more. This residential development also offers a grand range of external amenities that will always keep you active and entertained each day! From recreation activities, to fitness zones, sports facilities, outdoor seating areas, play-area for kids, wide open greens, landscape garden and manned security, every element of this development speaks ‘luxury’ from start to finish. Convenience is something that home buyers are always looking out for and this development by Raymond Group offers it in plenty! Situated at Pokhran Road in Thane, Raymond Aspire Pokhran Road offers easy access to a number of your daily landmarks and helps you save travel time for the things in life that really matter. Places like schools, colleges, hospitals, medical centres, automobile showrooms, entertainment zones, retail outlets, supermarkets/hypermarkets, malls shopping centres, cafes, cinemas, restaurants, clubs, lounges, pubs, etc. are just a few minutes away from this development. The dense network of roads and transportation facilities at this location also offers easy connectivity to multiple locations in Thane and Mumbai as well! This residential development fulfils every individual’s aspiration of living life to the fullest. You can own a luxury apartment at Raymond Aspire without worrying about a load on your pocket! The apartments at this development come at cost-effective price tags that are just too good to be true, especially in Mumbai’s real estate market. You can also choose from a number of payment plans available along with home loan facilities at low interest rates, NRI services, customer support and so much more for a happy buy. Book your apartment at the Raymond New Project in Thane today and experience modern-day living that will satisfy your senses!